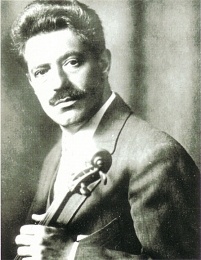 In 1941, [Fritz Kreisler] was struck by a truck in Manhattan. He recovered after days in a coma, but for a time forgot all modern languages and could speak only Latin and Greek. he might remember from the barrel of a gun.